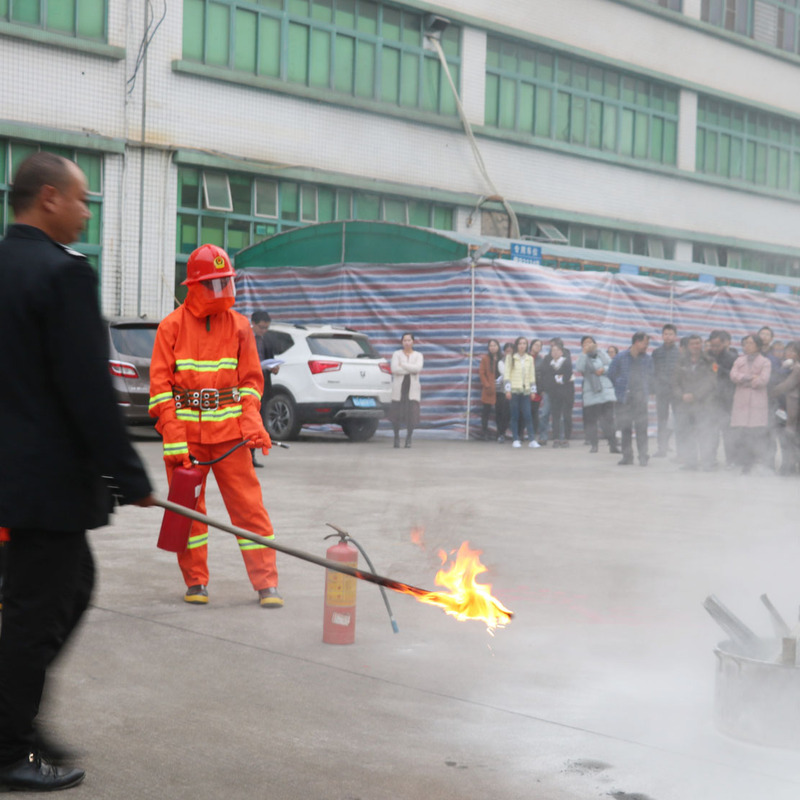 Last Friday, December 14th 2018, Shenzhen Rungu food had a regular fire drills and seminars. 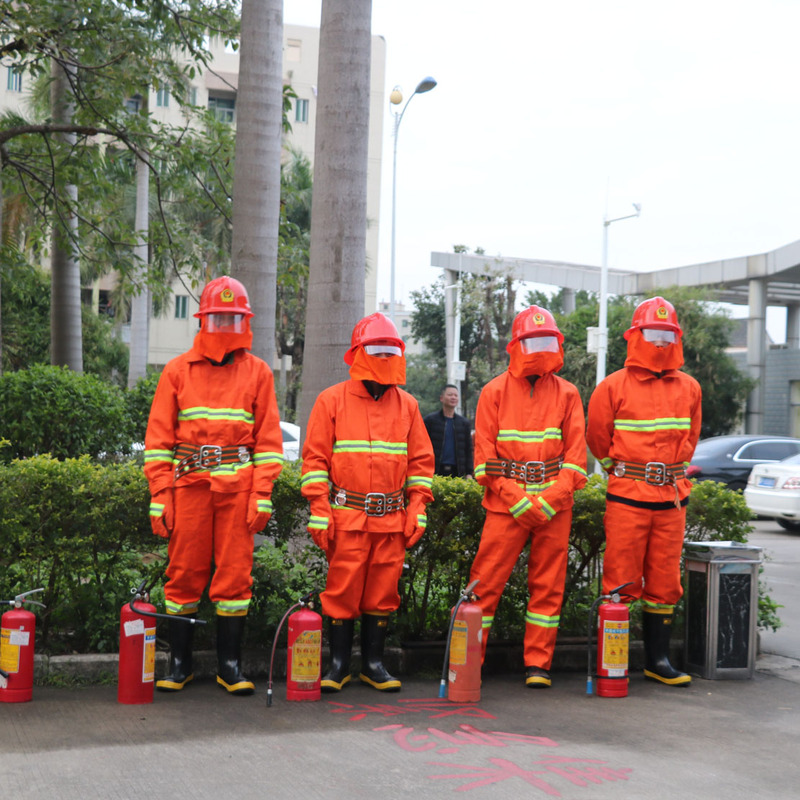 All the staffs attened the drills, fire safety committees trained all the staffs for knowledege of fire safety. 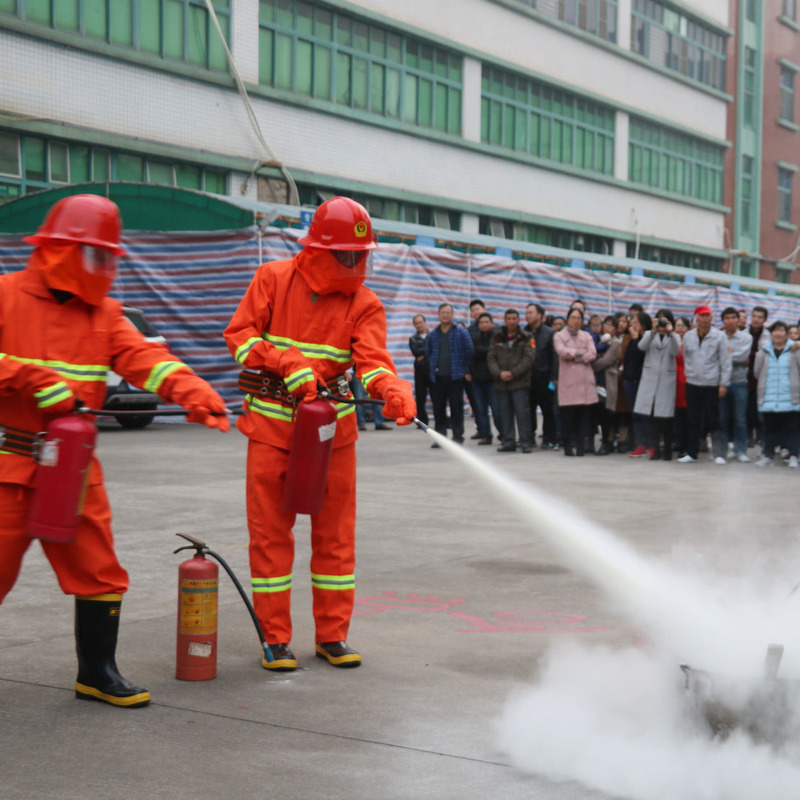 Staffs learned how to use extinguisher and fire hydrant. 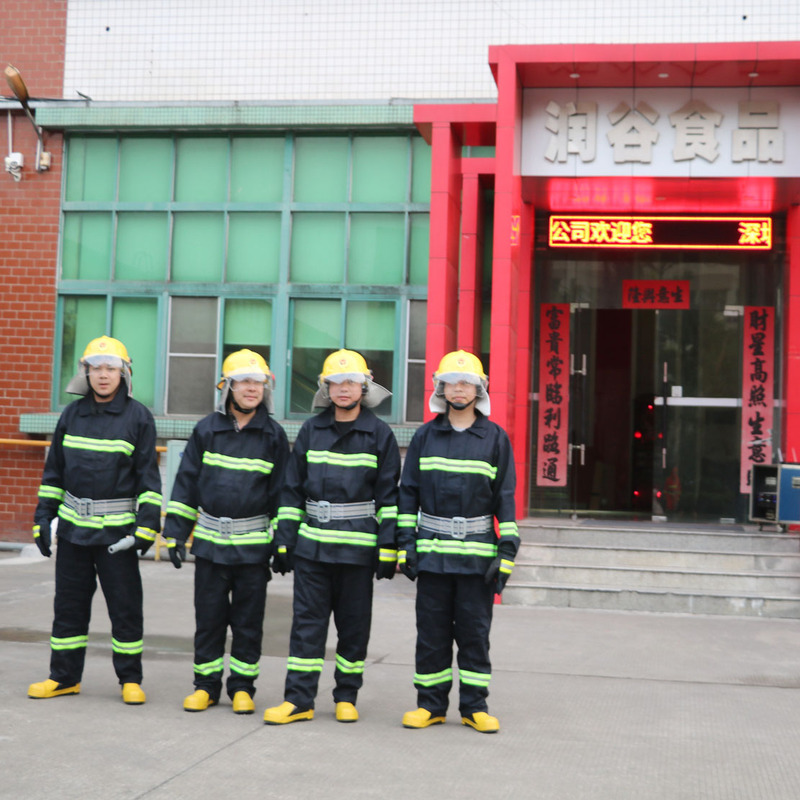 In this way, all our Rungu Food staffs learned how to prepare for emergencies such as fire and we have designated fire security officers for each floor of the department. Safety is the most important thing for our company. We need products be safe and all the staff must be for life. Thank you! Copyright 2017 Shenzhen Rungu Food Co., Ltd.